Being hailed as the “invisible bike helmet,” it might appear that way until you get hit by a Saab driver mid-text message or doored by a drunk BU freshman getting out of a cab. Filling with helium from an inflator you wear on the back of your neck, it turns into a sort of airbag for your face, by which time you’ll be cursing Santa for not bringing you a regular, normal helmet instead (it also costs more than $500). Although I’m not a fan of this contraption, I do recommend wearing something on your head, visible or not. I’m a driver on these streets – that alone should convince you. We all know at least one Sriracha connoisseur, always walking a fine line between slathering it on their scrambled eggs to drinking it from the bottle while crying in the shower. 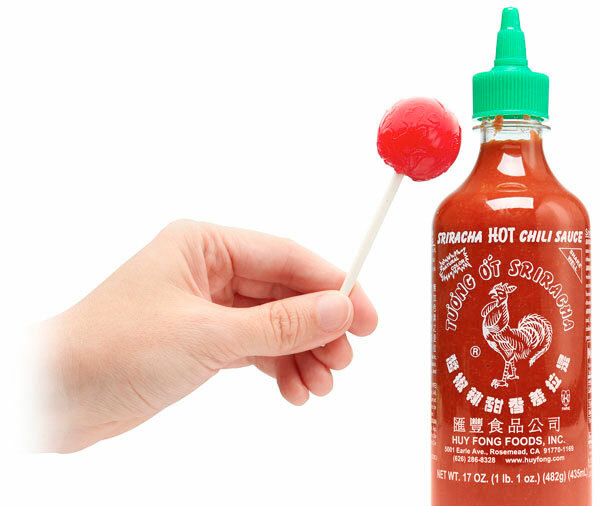 These bacon and siracha flavored lollipops actually don’t seem like that bad of an idea, but upon further research I discovered they also make blue cheese and breast milk (ew?!?) flavors. I can’t support a company that makes things like that, so I decree them off your list. Remember that time they were one wrong move away from second base on your couch when you were all watching “Breaking Bad” together? You like to think they just forgot you were there. This polyester monstrosity seems like the perfect solution for keeping those lovebirds restrained, but I give it a no-go. 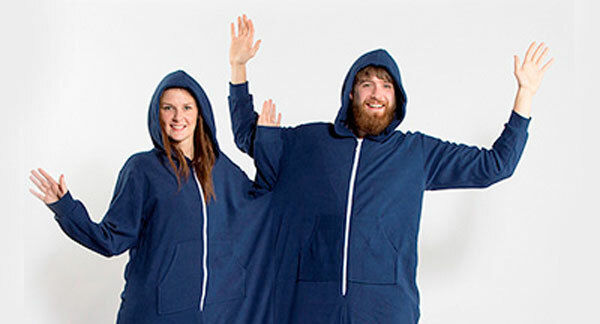 Better suited as a Snuggie for conjoined twins. I think we’ve all seen one too many lotus flowers in steamed milk with the Amaro filter, but this contraption finally gives iPhones another use. 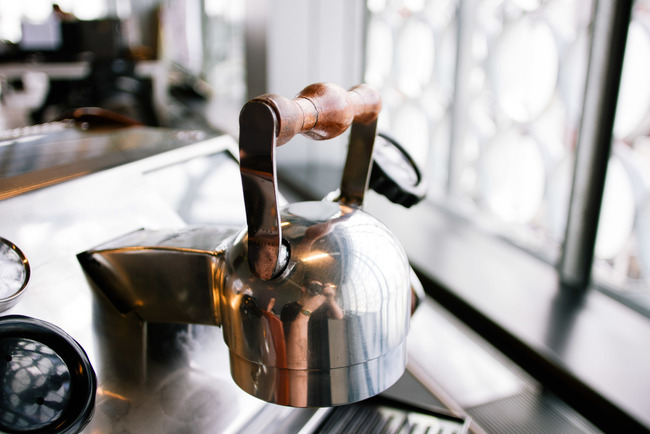 Download this espresso machine’s accompanying app and you can preset your preferred drink, then text it whenever you want it to be made. Because nothing says holiday cheer like replacing human interaction with a machine. I vote it down because of the constant threat of your machine getting hacked, as the name suggests. Reportedly, a man in Michigan expected a Caramel Macchiato and to his dismay, a mere Americano was made instead. These pants were recalled in March for being too see-through, but instead of fixing the minor issue of customers revealing themselves to everyone in the 5 p.m. Vinyasa class, Lululemon just put them back in stores with a tag that mentions “celebrating failure” and boasts a $92 retail price. Huh? I’m scratching my head instead of getting into downward dog. Also, after recent complaints of the fabric wearing thin after repeated wears, the company’s founder said quality can’t be guaranteed for people of all sizes (translation: Anyone with legs beyond a Pixie Stick circumference is out of luck). Guess the rest of us fatties better find an exercise activity with more loose-fitting clothing! This flexible pillow is designed to change between a back support, neck cushion, and head rest, as well as smother you in your sleep. Also, the fabric on this bad boy is made from 100 percent bamboo (um, sounds comfy) so you can wake up looking like you were attacked by a piece of sandpaper. 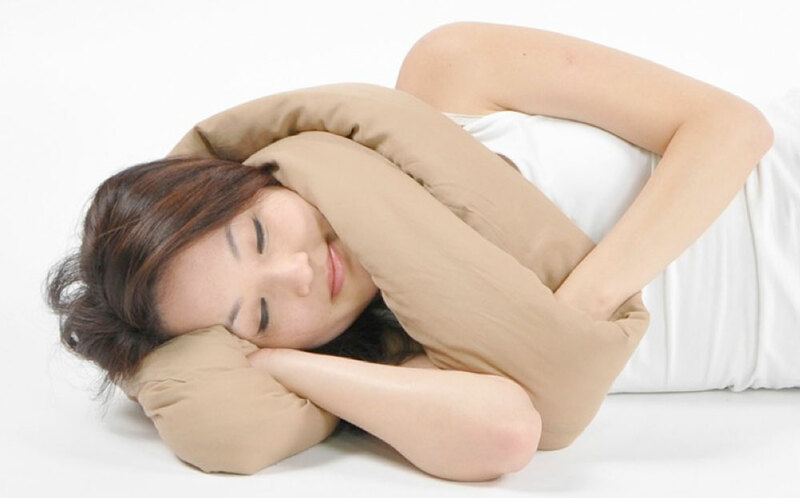 Aside from the overwhelming safety concerns (the pictures instruct you to completely wrap it around your head) it also tries to improve on pillows. Pillows! Please, just leave pillows alone. If you take pleasure in scarring children for life, try the new and improved Furby. Now they come with florescent colors, expressive LCD eyes, and (of course) an app. Why play with a toy if you can’t play with a representation of it on your iPad, too? 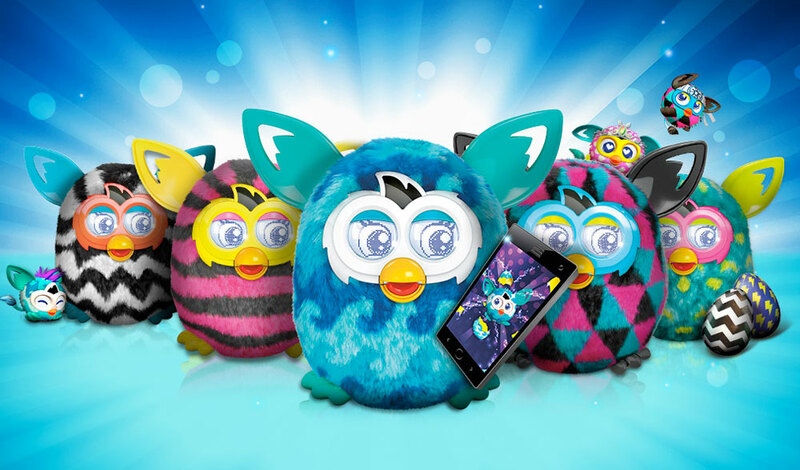 More than a decade after the debut of the original, Hasbro still hasn’t figured out how to make Furbies not terrifying to the general public. Back in ’98, I hid mine in my closet. I still lie awake at night hoping it doesn’t try to find me.